Born in Glasgow, Brian Graham made his senior debut for Greenock Morton on 29 April 2006, at Station Park, Forfar against Forfar Athletic. After leaving Morton at the end of the 2010/11 season he signed for Raith Rovers in May 2011. The big striker went on to net 29 goals in 58 appearances for the Kirkcaldy side. That form saw him move to Tannadice as a Dundee United player before the SPL club's last game of the 2012/13 season against Celtic at Tannadice, signing a two-year deal. Graham was mainly used as a substitute in his first season, with 23 of his 36 appearances coming from the bench. He scored his first goal for the club in a 4-1 win over Partick Thistle, and went on to finish the season with seven goals to his tally. In August 2014, Graham was loaned to St. Johnstone for the rest of the 2014/15 season. He scored the winning goal on his St Johnstone debut on 30 August 2014 in a 1-0 win away to Motherwell, in the 86th minute, having come on as a substitute. In April 2015, Dundee United announced Graham will be released when his contract expires at the end of the season. 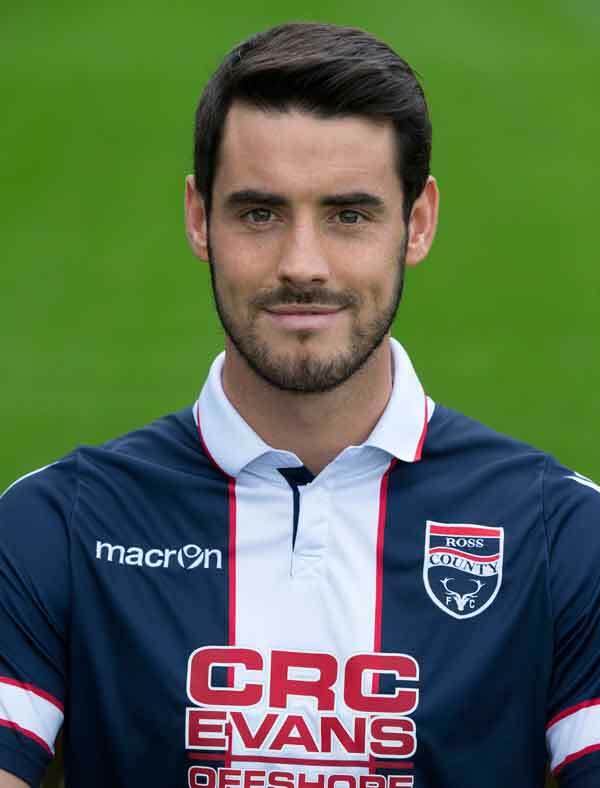 Ross County manager Jim McIntyre announced in May 2015 that Graham would be joining the club on a two-year contract. A proven goal-scorer, Brian Graham will prove to be a hit with the Staggies support.